At Blue Skip London, we do our best to reach as many clients as we can with our service. 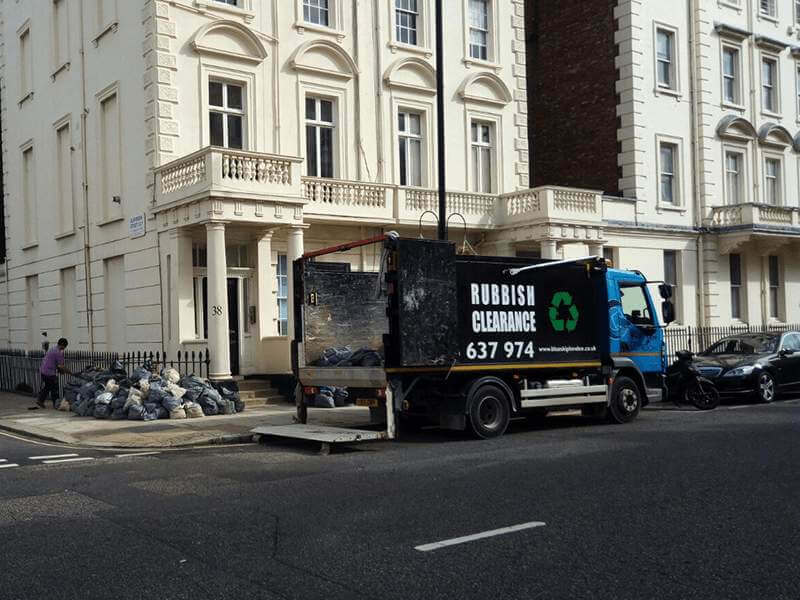 We are confident in our skill and expertise when it comes to waste collection, which is why we spread our services to a broad area in London. We cover areas within the City of London as well as the Greater London Area, including places such as North London, East London, Ealing, Feltham, Greenford, Richmond, Acton, and many more. If you ever find yourself in need of quality waste collection services, you know you can call us, no matter where you are. 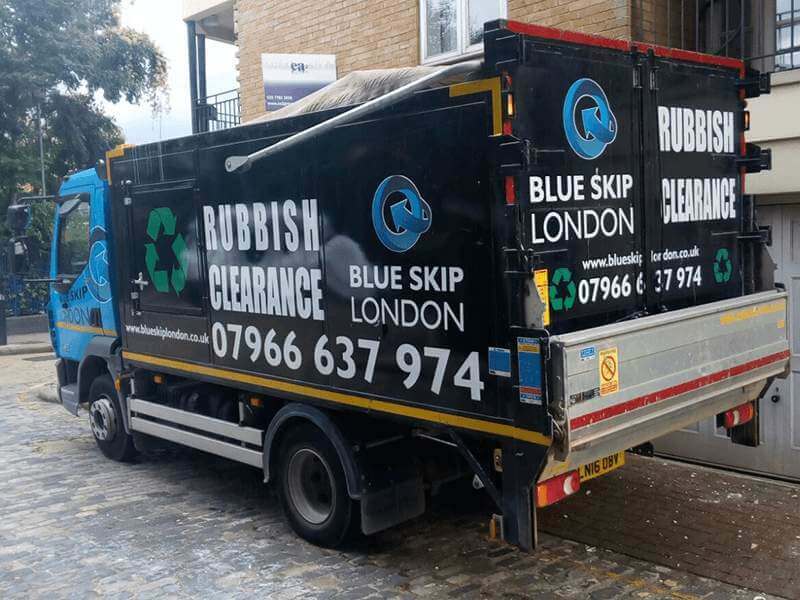 North Londoners can rest assured knowing they'll always receive the best possible waste collection service with Blue Skip London. Call us now and we'll be there in no time! Central London is one of the closest areas for us to visit, so you can be certain we will reach you if you're located there. Whether you're in East or West London, you can be certain that your waste will be collected in the fastest, most effective manner. At Blue Skip London, we also extend our services to Ealing. If your home or venue is located in this area, you can count on our expert services. Clients in Feltham are in luck - Blu Skip London offers services that reach even here, providing you with a service that's as fast and reliable as for any other area. Located in southwest London, Fulham is a borough of the Greater London Area where our services will always reach, always on time. Even the citizens of the suburban Greenford can enjoy the full extent of Blue Skip London's waste collection services! If you're in need of waste collection services in Richmond, we can help you. Our services extend to that area, and you can expect them to be on time. One of the largest commercial hubs in London, all of Acton can count on us to handle all their commercial waste collection. No area of London is too far for us to reach. Citizens of Edgware can count on Blue Skip London's expert waste collection services any day of the week. 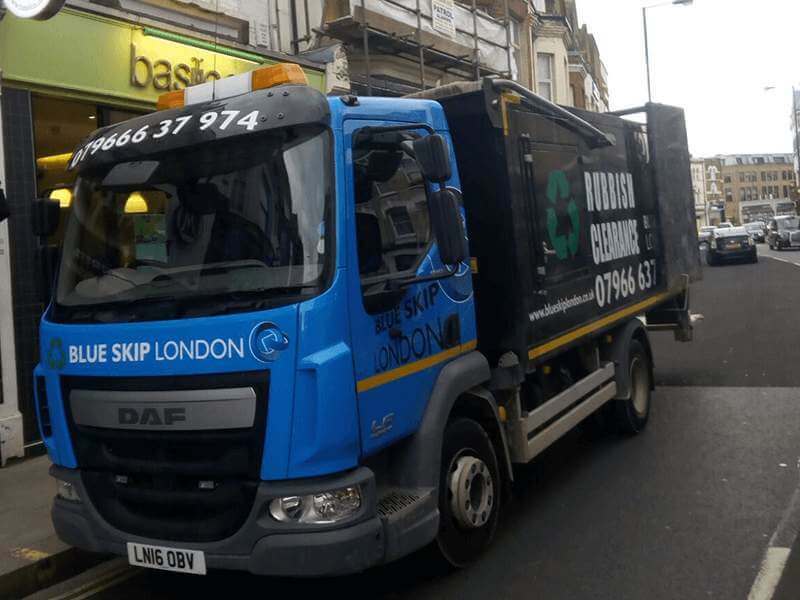 If you're living in Harrow, you can be sure your waste will be handled expertly, as we at Blue Skip London will happily offer you our services.